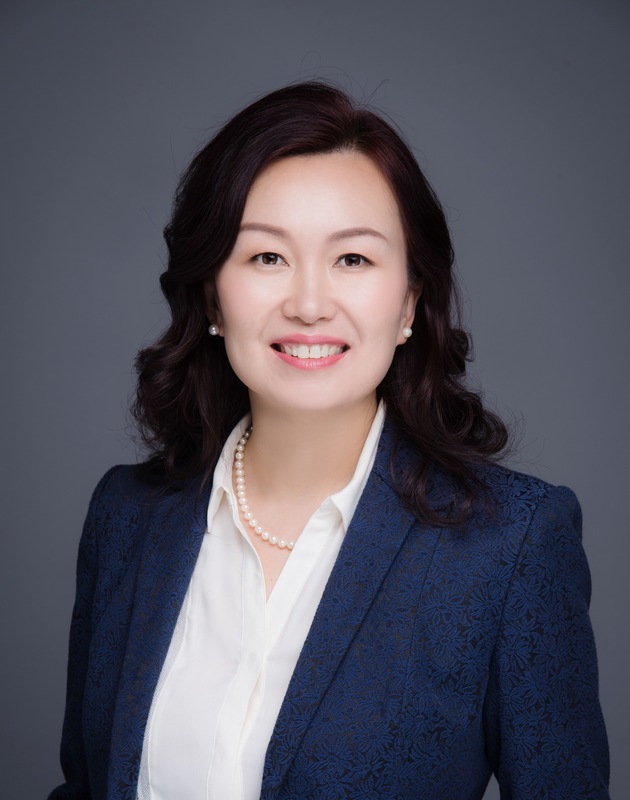 Leslie Zhang is a full time realtor, specialized in buying & selling homes, house and condo assignment sales, real estate investments, and pre-construction condominiums. Serving in Mississauga, Oakville and the GTA. Serving you the best, no matter where you live! Contact me for a free consultation and estimate. 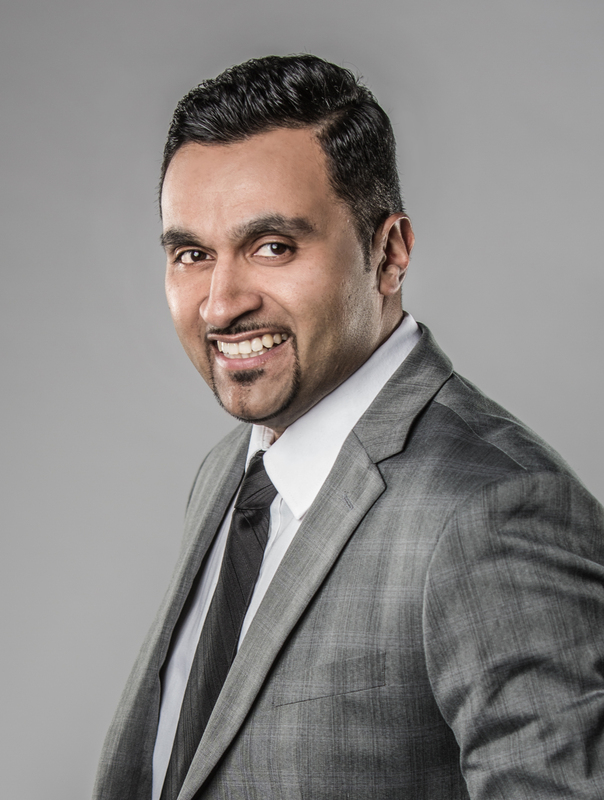 Mesh Mistry, Mississauga and Oakville Realtor. Mesh has been involved in investing, buying and selling homes. This has enabled him to see things from both the buyer and seller’s point of view. The idea of being able to help others enjoy and understand real estate is truly hispassion.